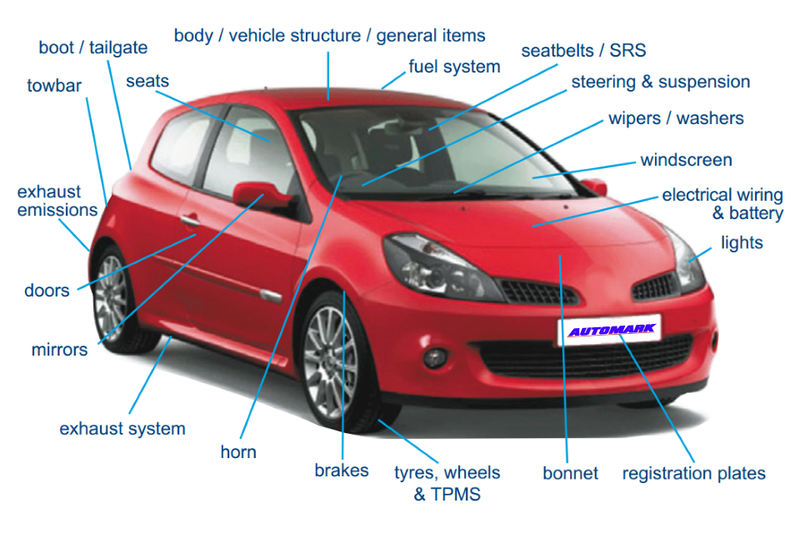 Here at AutoMark, we carry out Class 4 and Class 7 MOT testing in Ruthin. We’re proud to offer professional and in-depth MOT services to customers in Ruthin and the surrounding area. Like with many of our services, we only provide the best quality service at the lowest possible price. Book your MOT with Automark today by calling 01824 709771, or enter your registration on our contact form on this page. See below for an explanation on the classes of MOT testing. 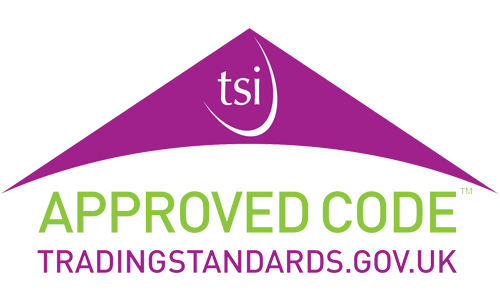 For more information on what’s checked during an MOT, you can visit the Government Services website.